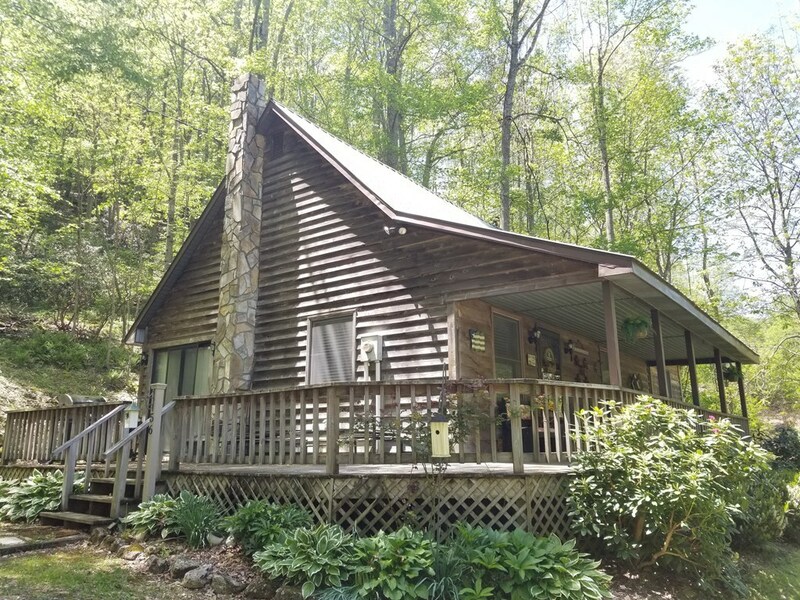 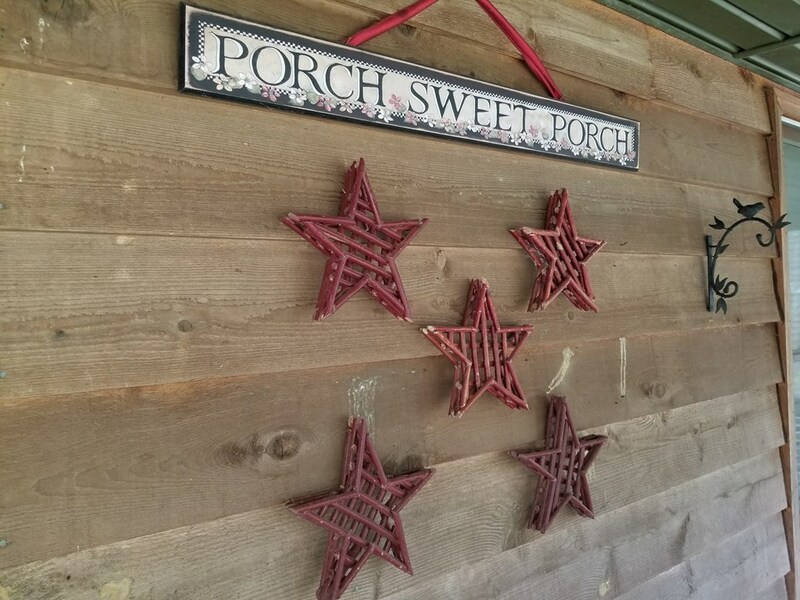 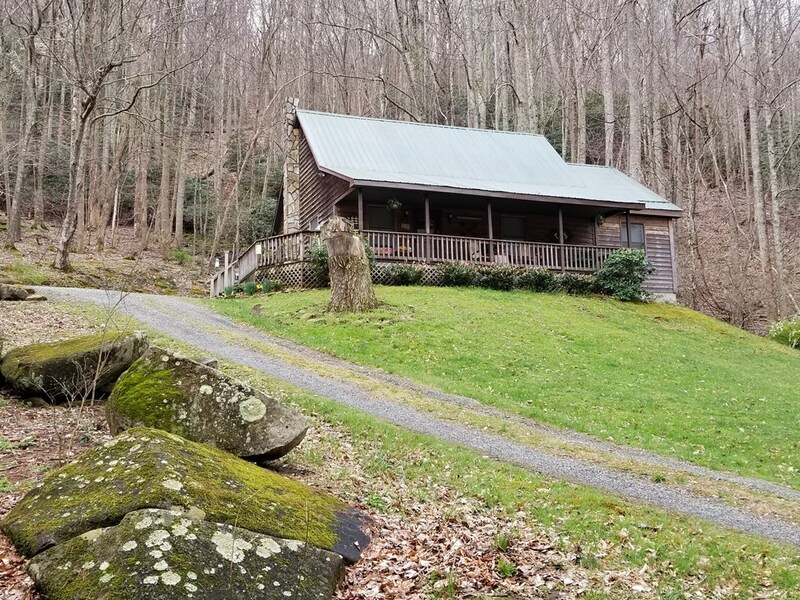 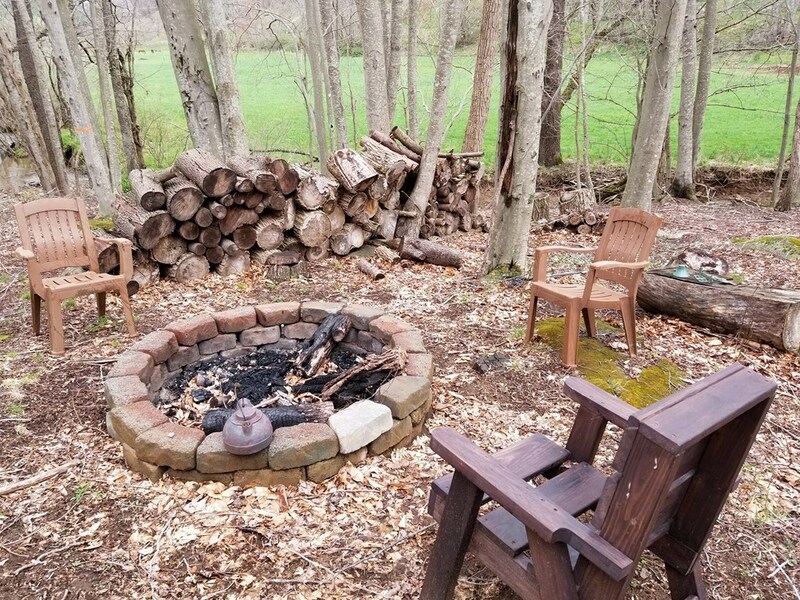 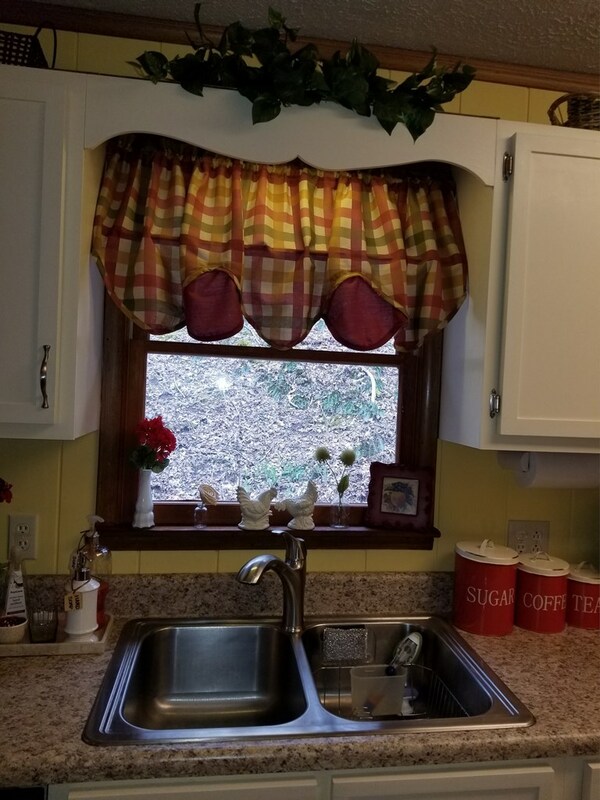 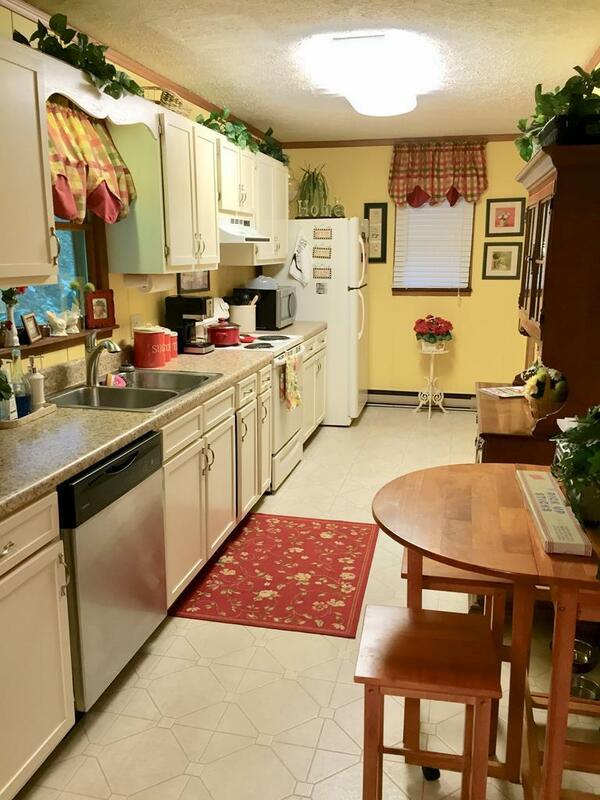 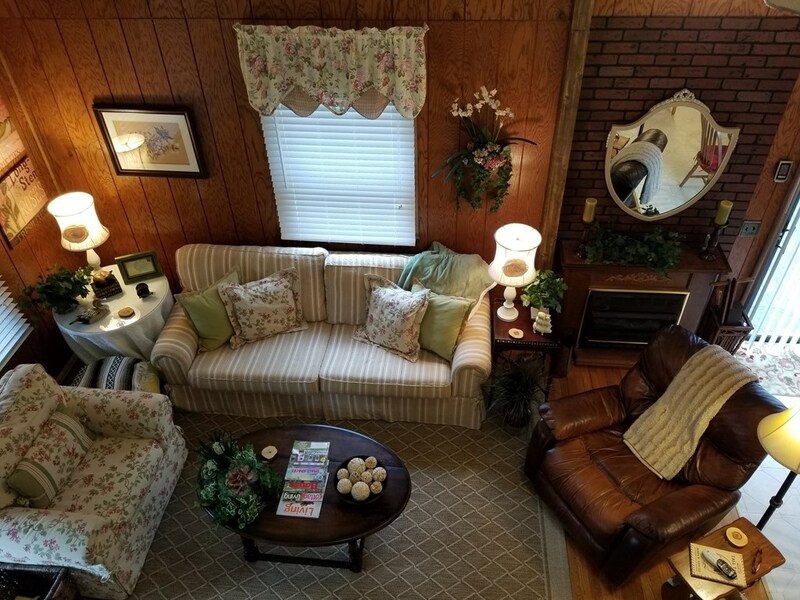 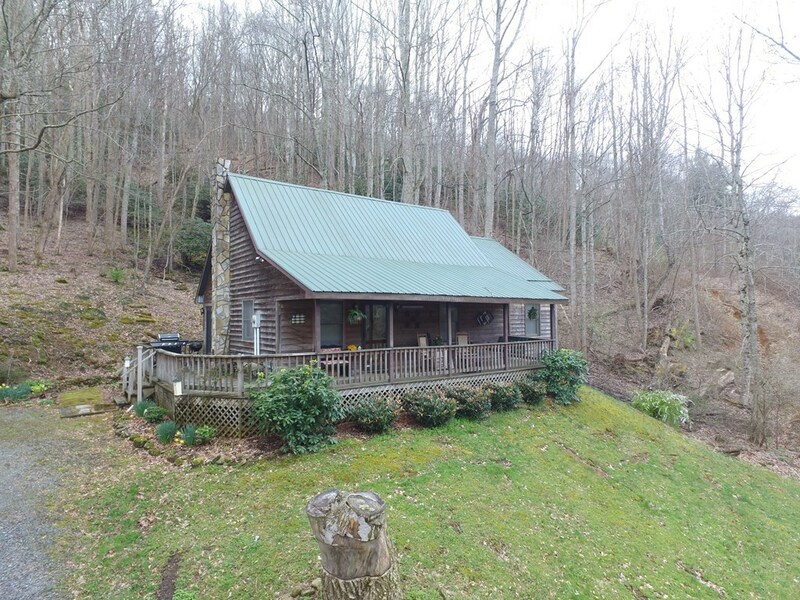 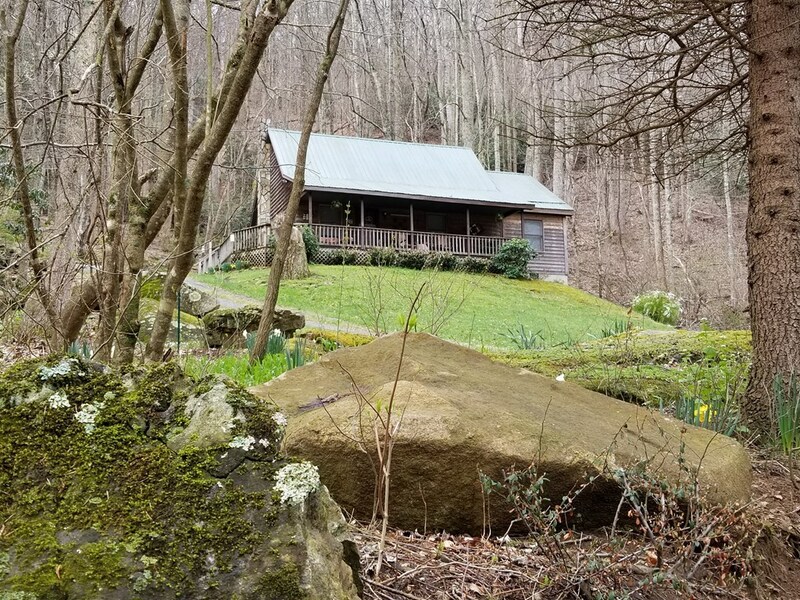 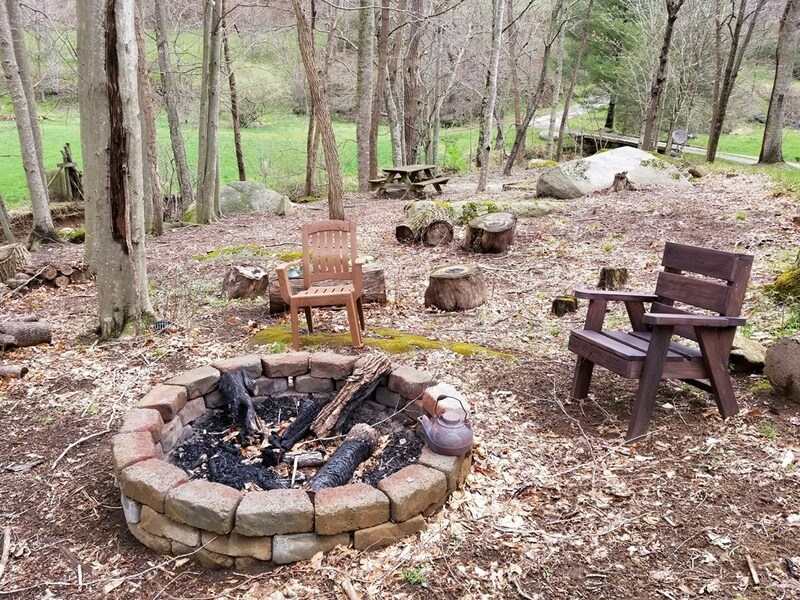 Cozy cabin & 12.54 acres conveniently located just out of the Town of Independence for shopping and restaurants. 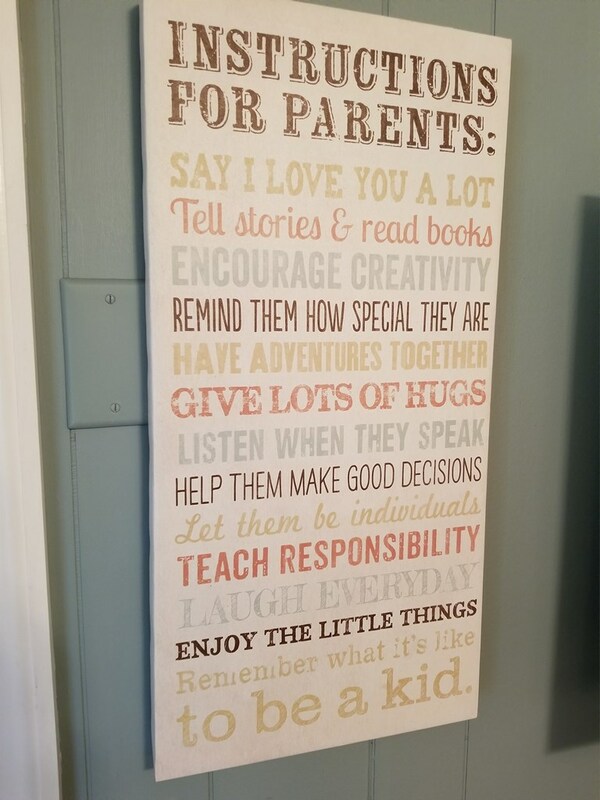 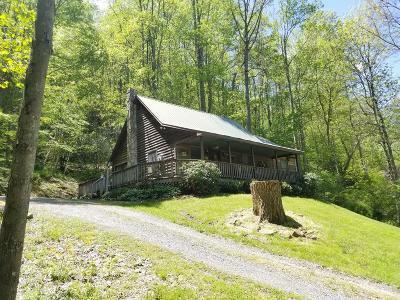 Would work great as a primary home or a weekend get-away place. 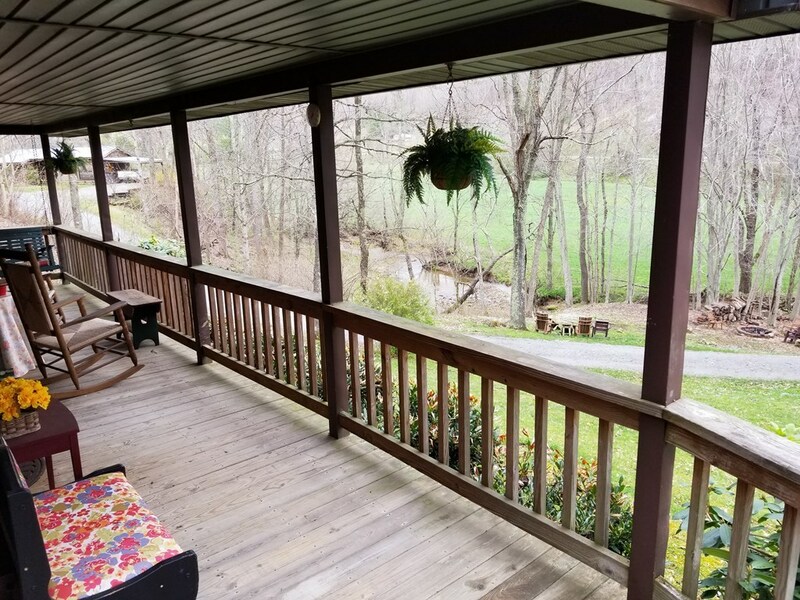 The city of Galax is only about 25 minutes away with more shopping, restaurants and Blue Grass music. 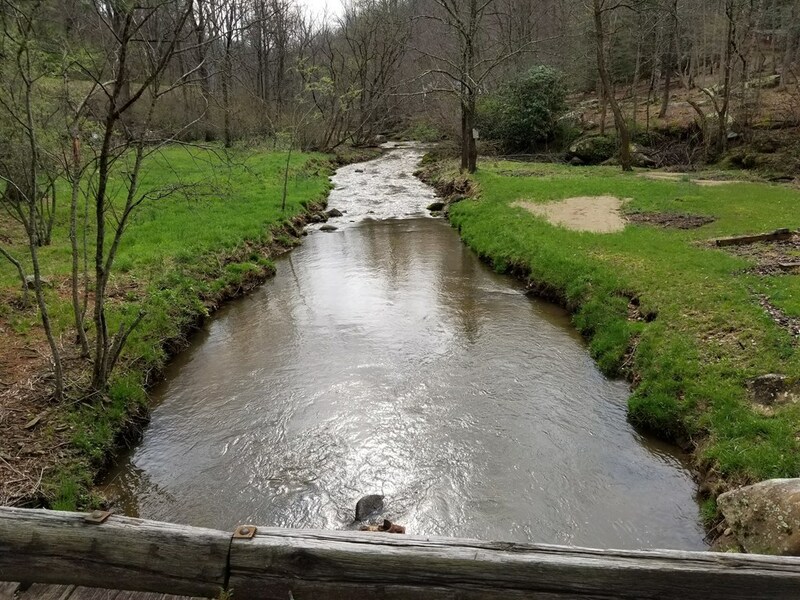 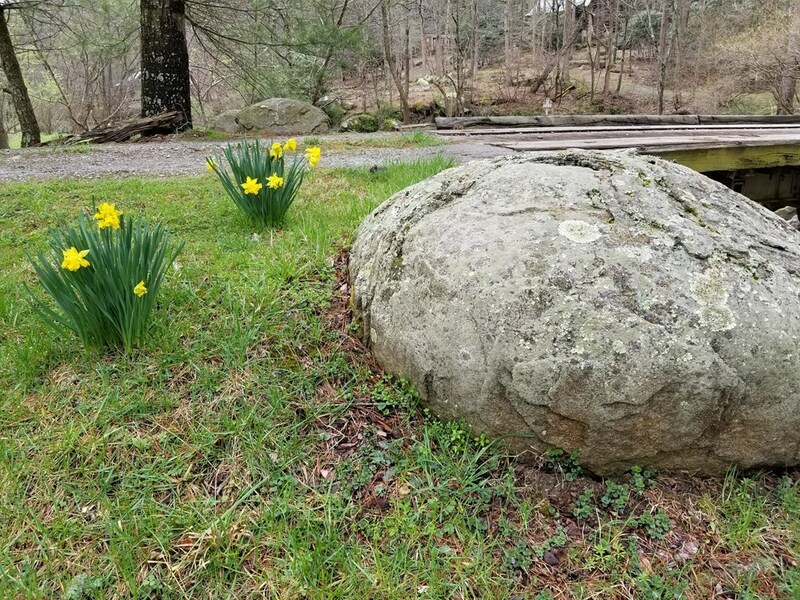 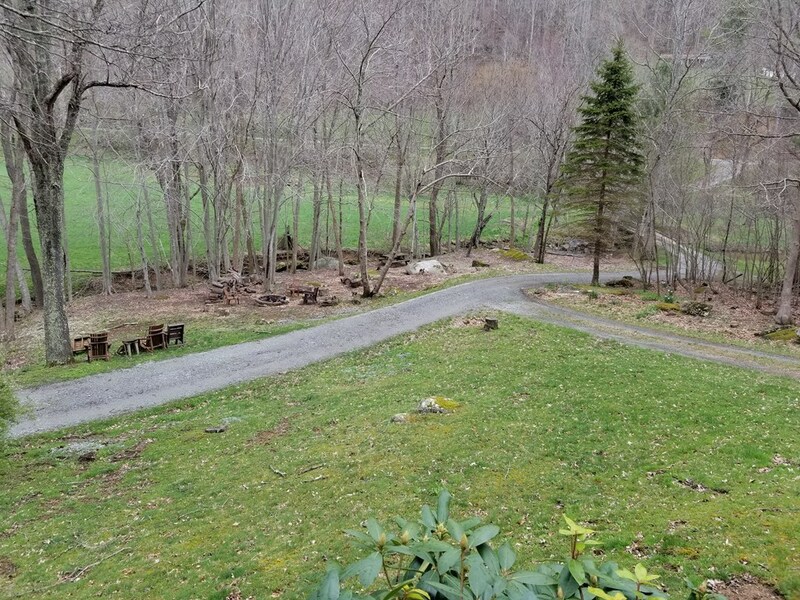 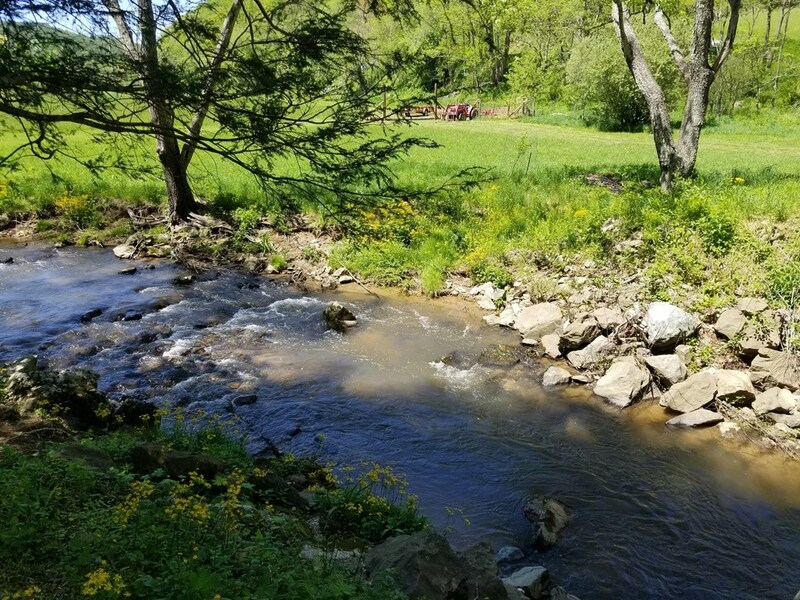 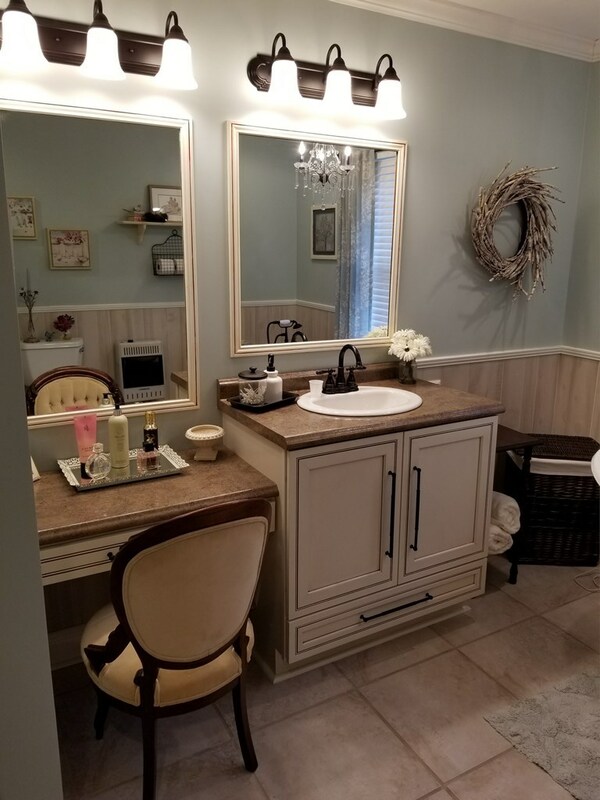 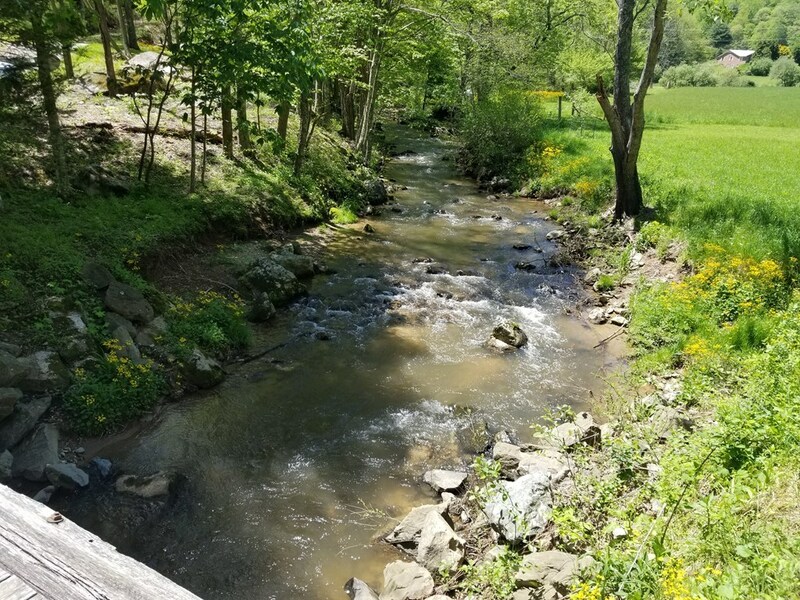 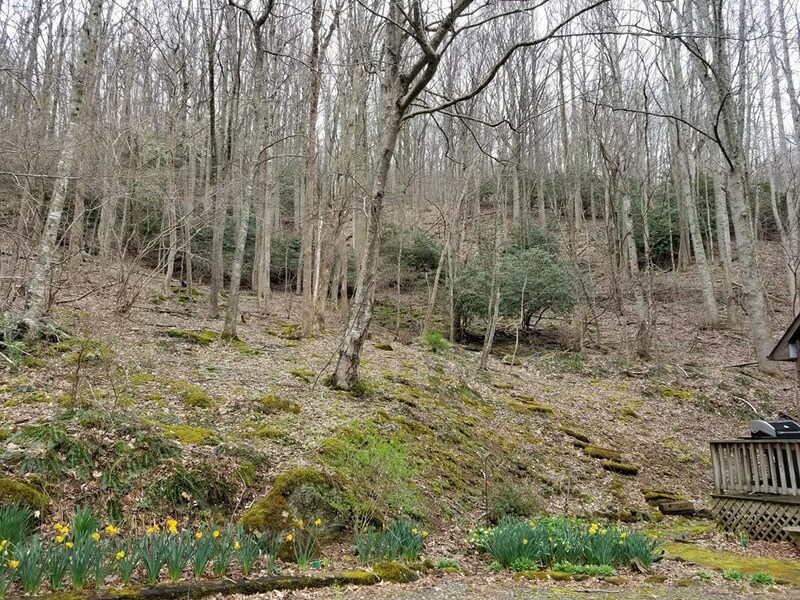 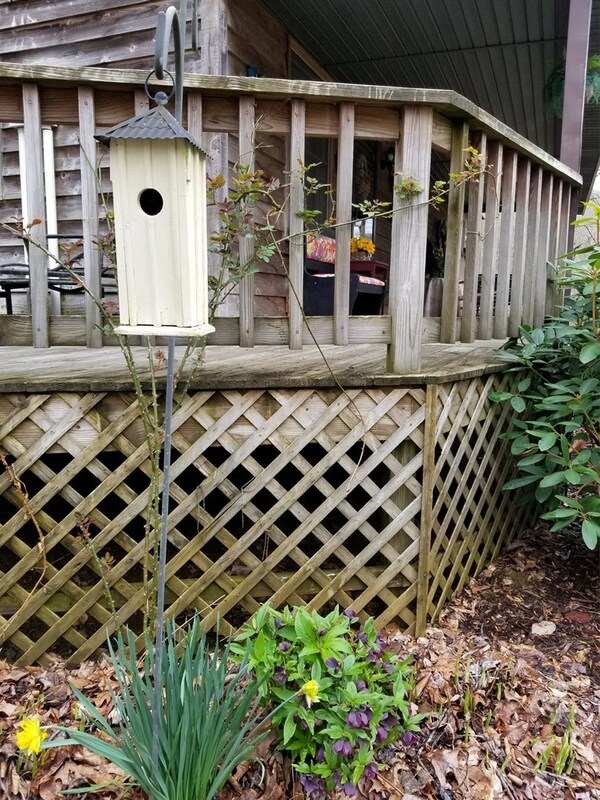 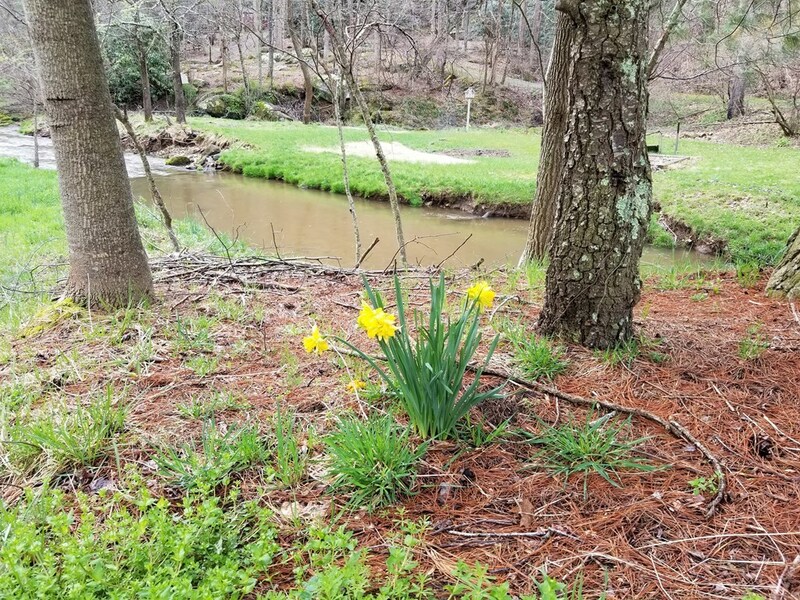 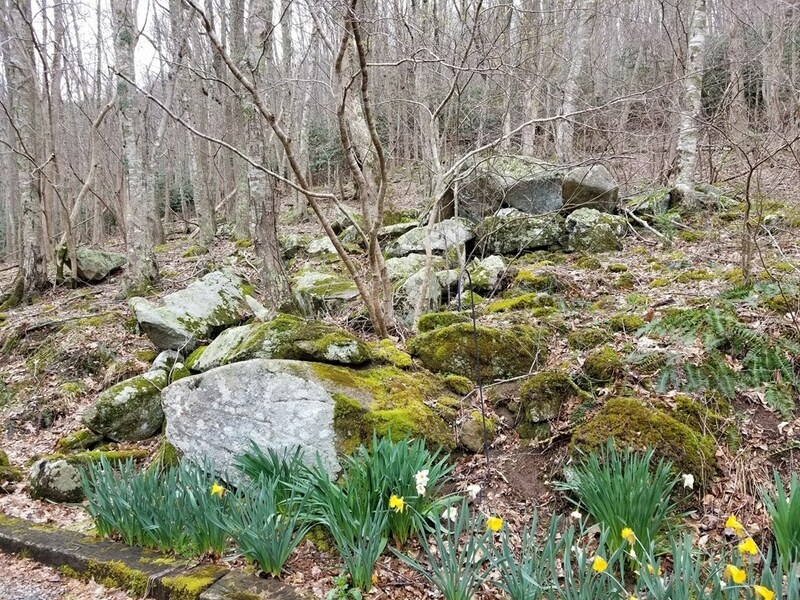 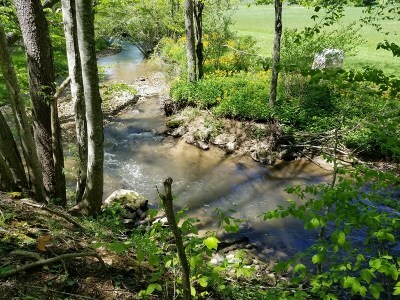 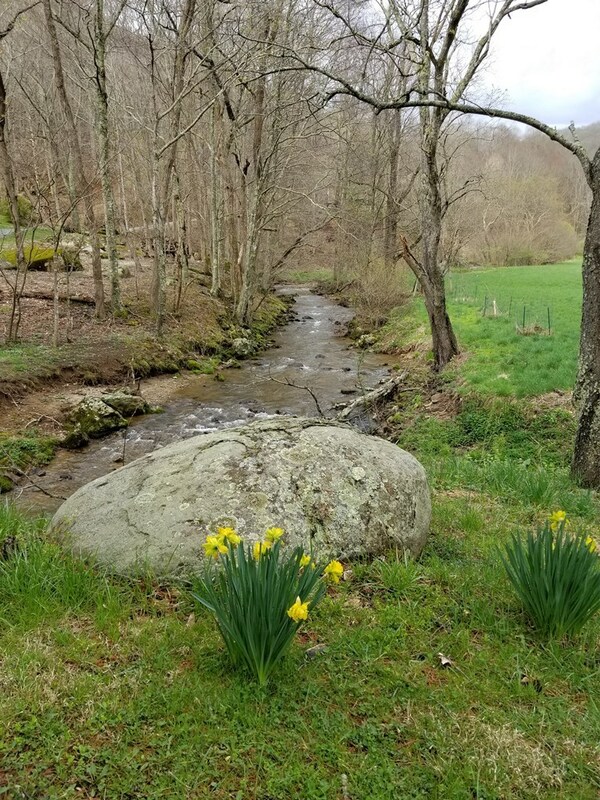 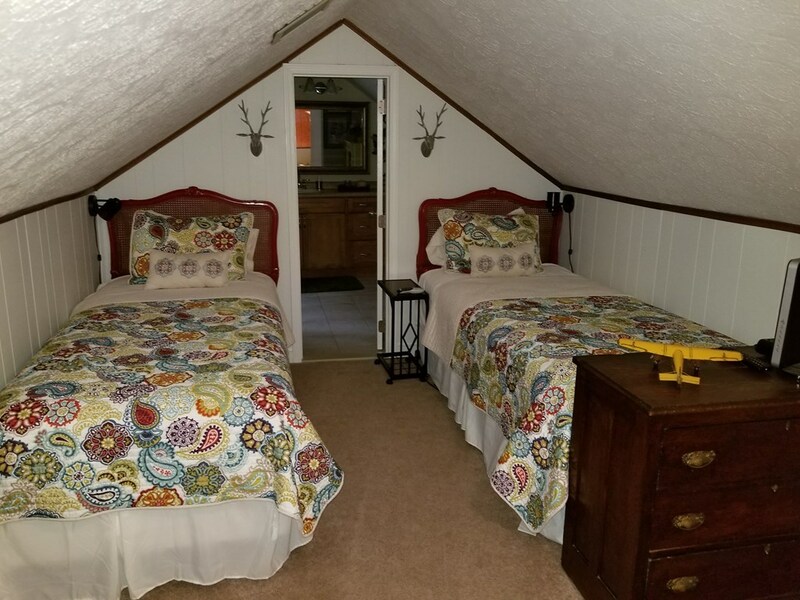 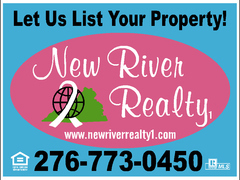 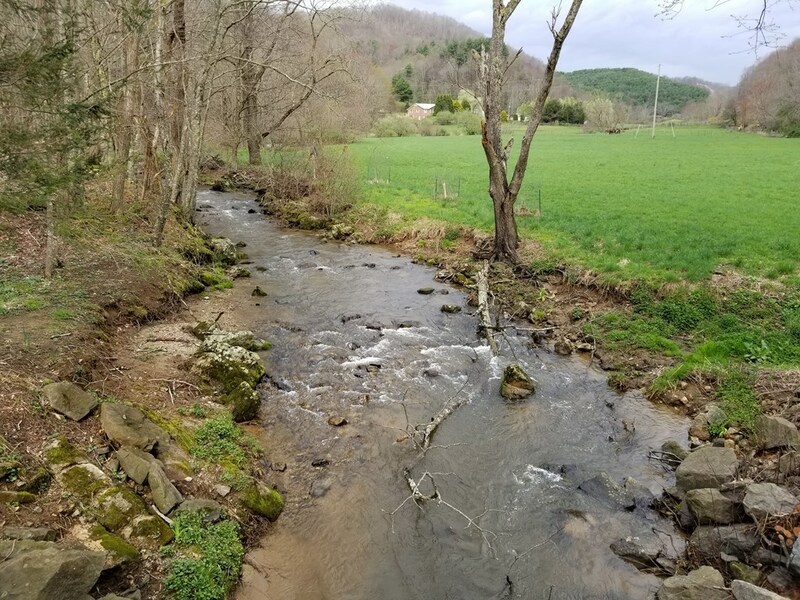 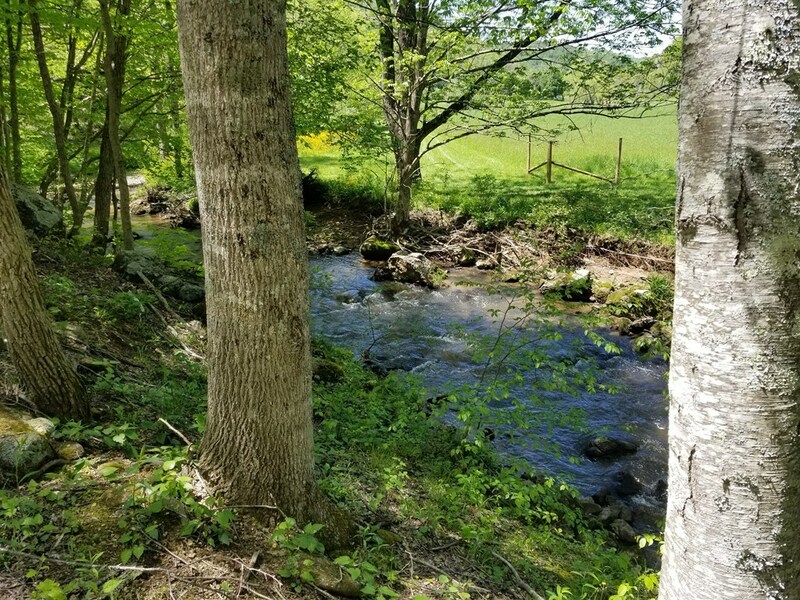 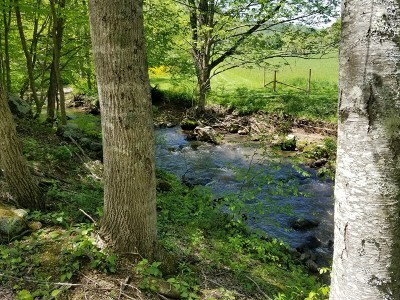 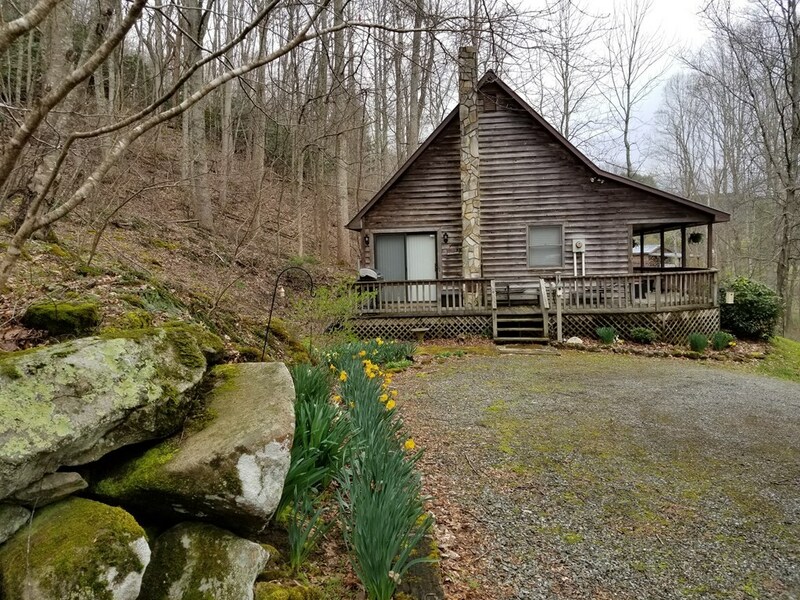 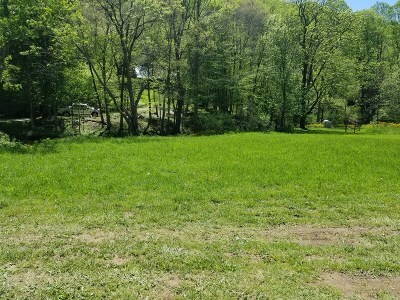 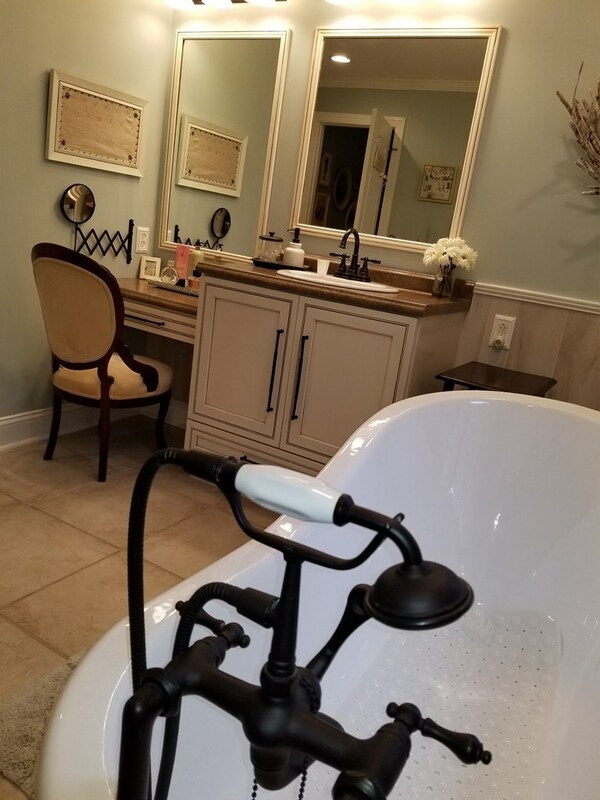 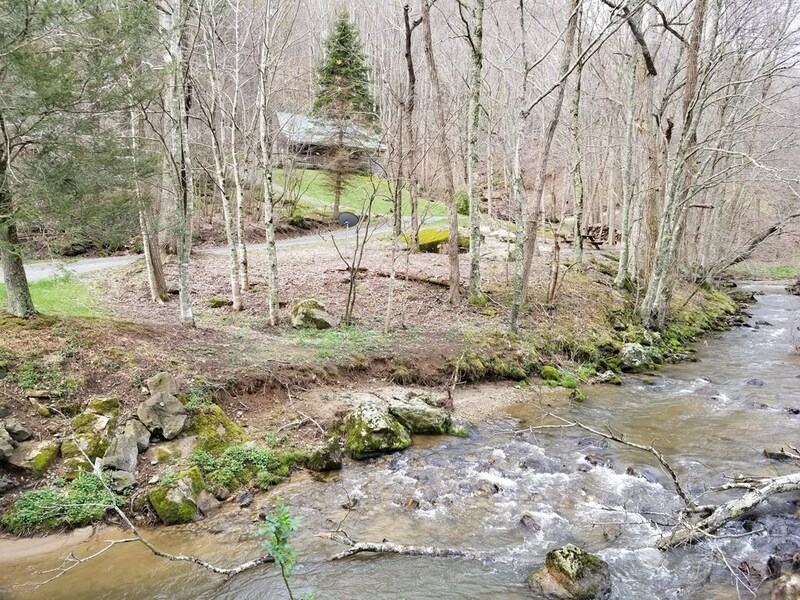 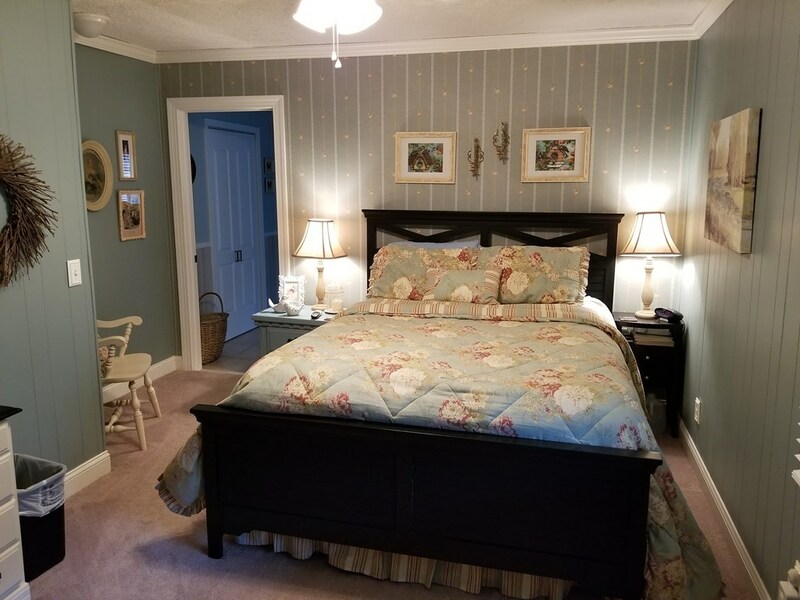 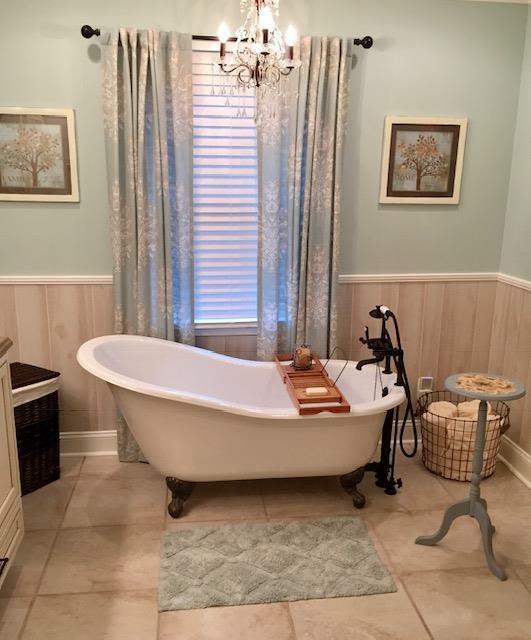 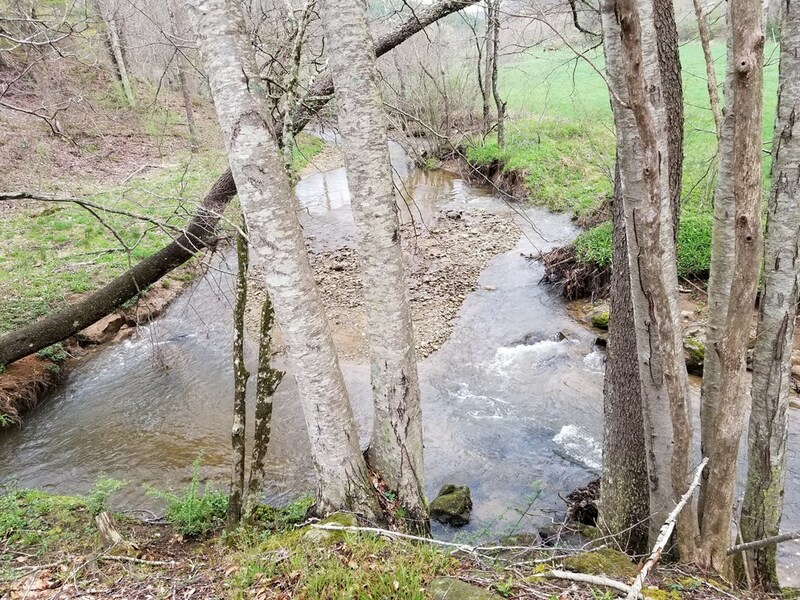 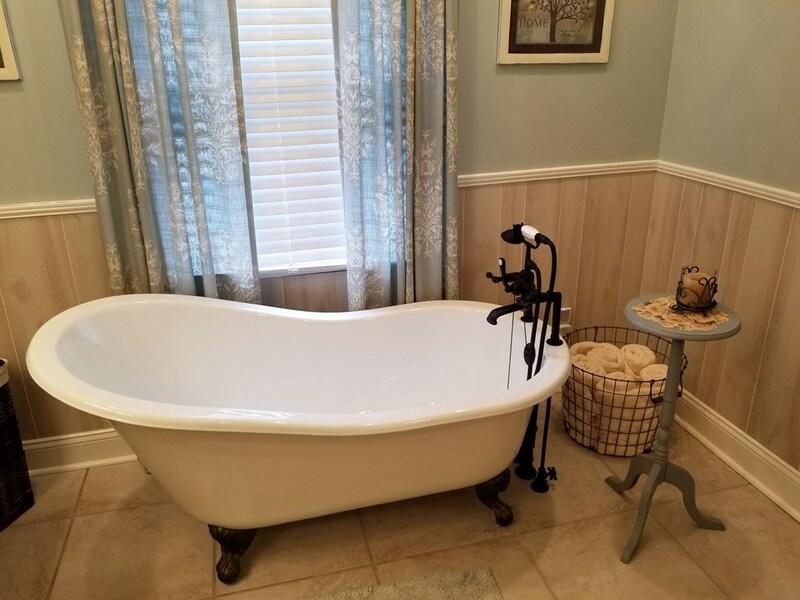 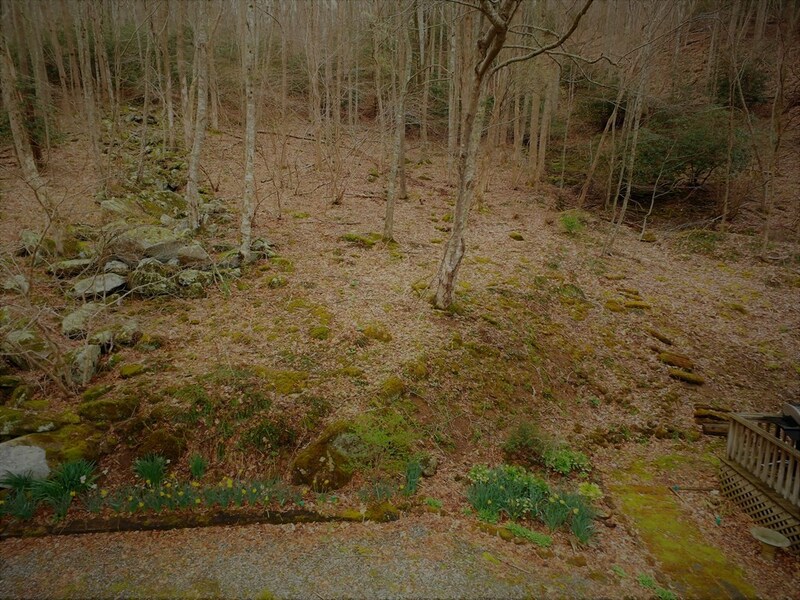 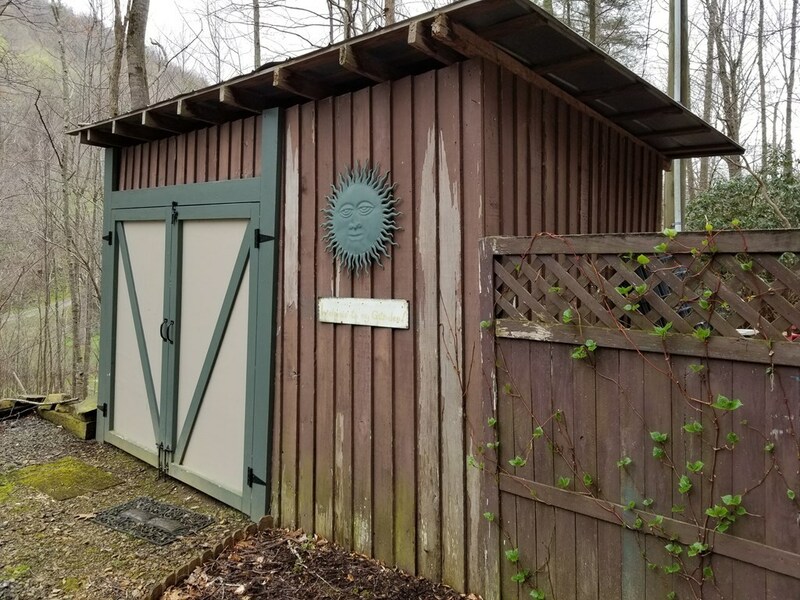 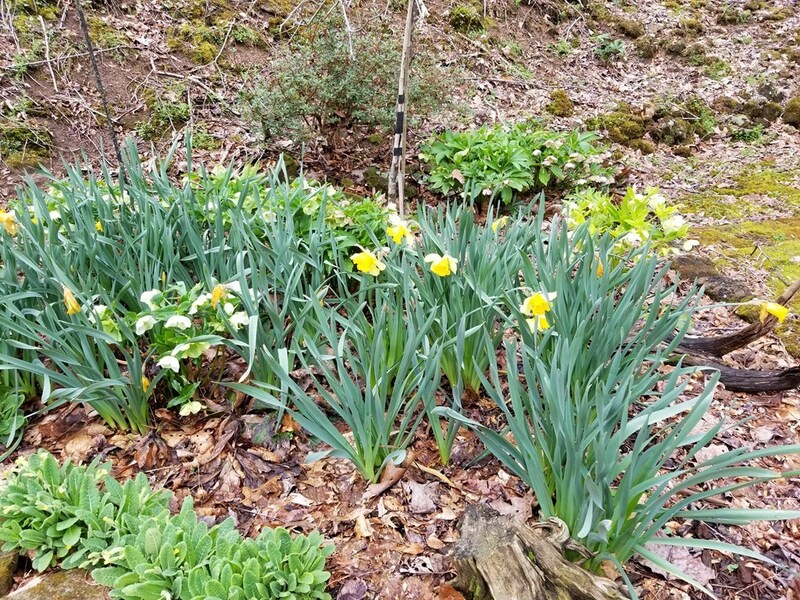 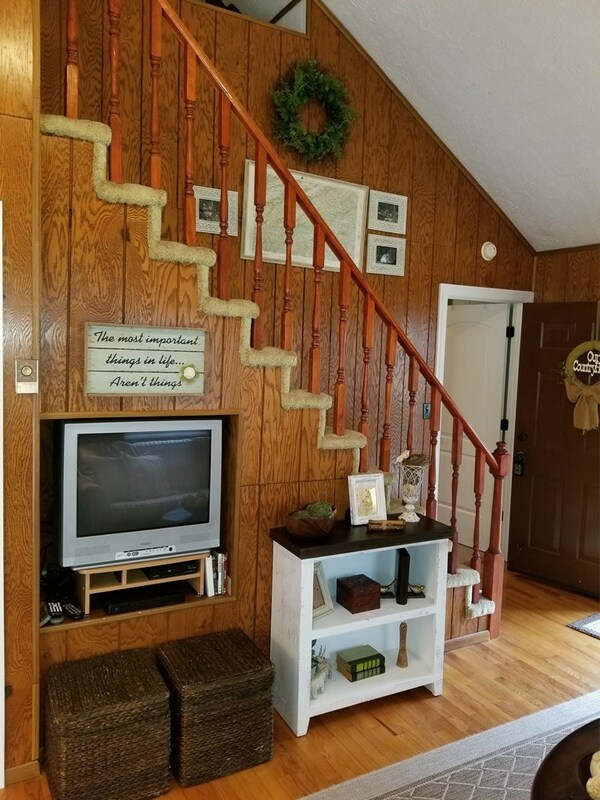 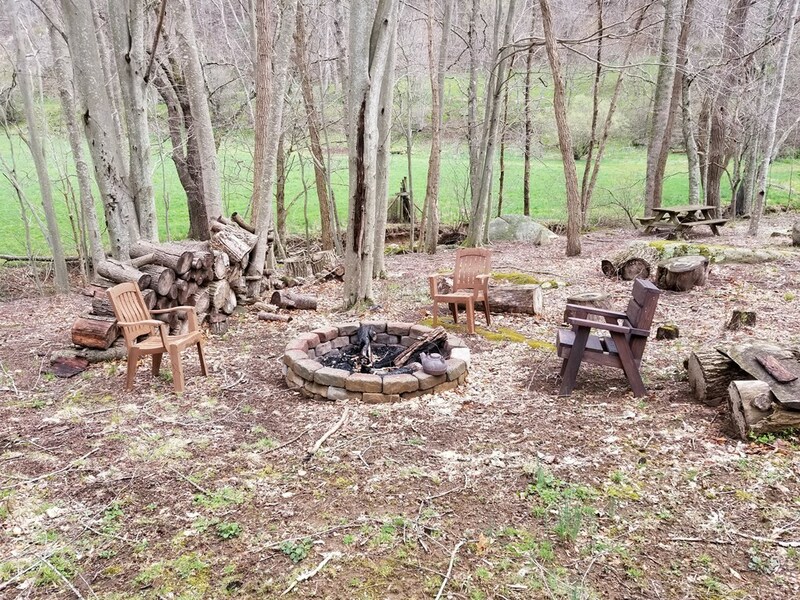 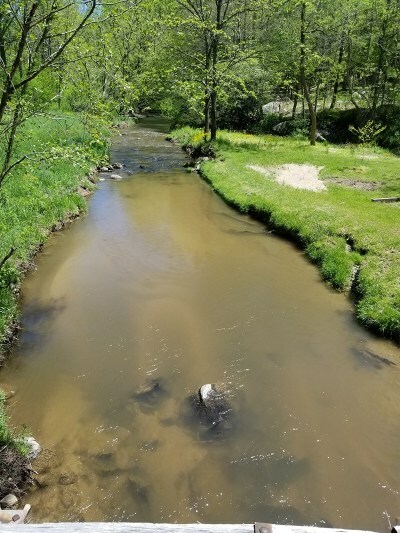 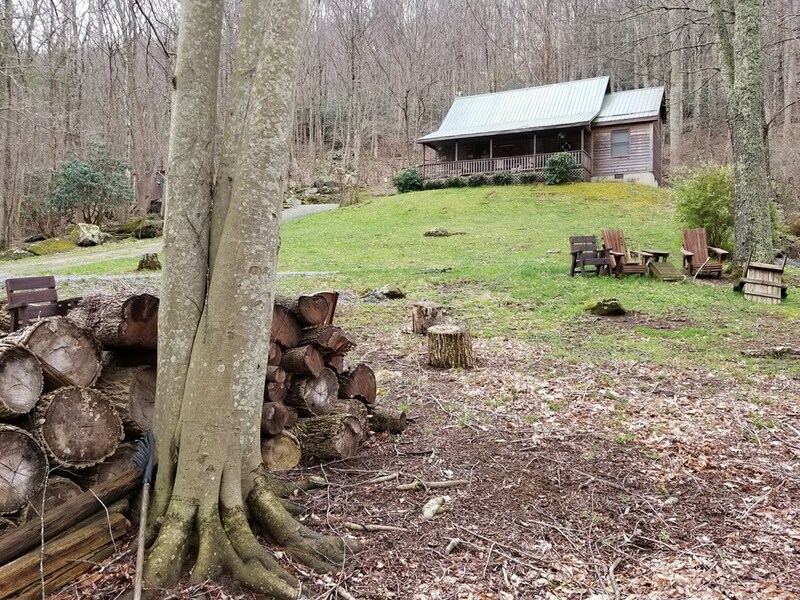 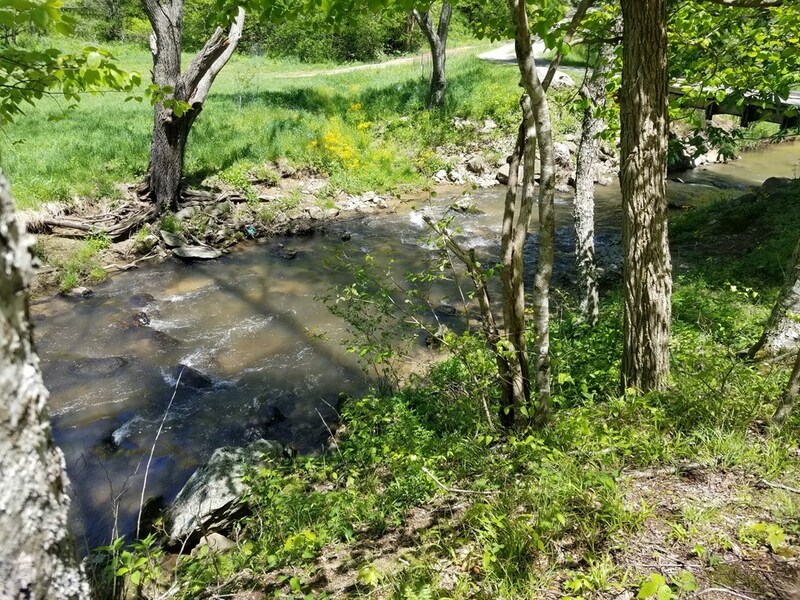 Location is not far from the New River and public boat landings for fishing and Kayaking or travel about 30 minutes to Grayson Highlands State Park for lots of hiking trails, wild ponies and picnic areas. 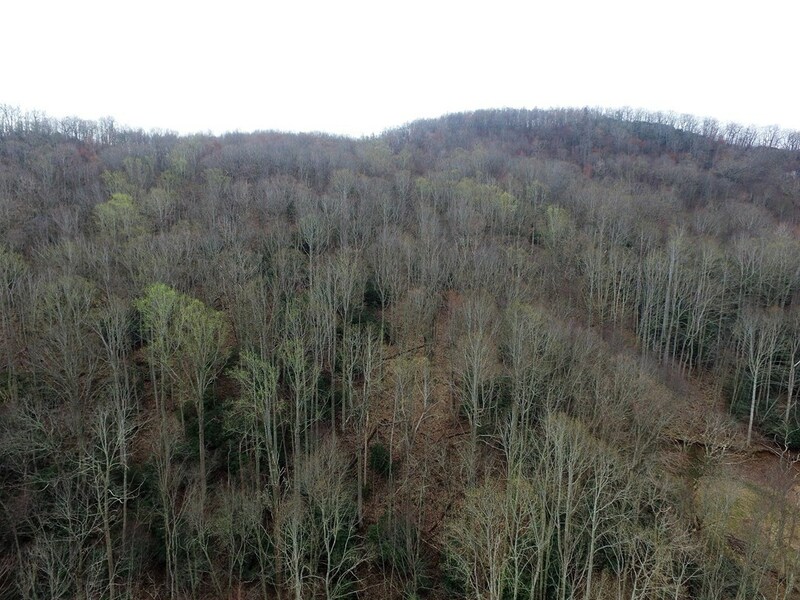 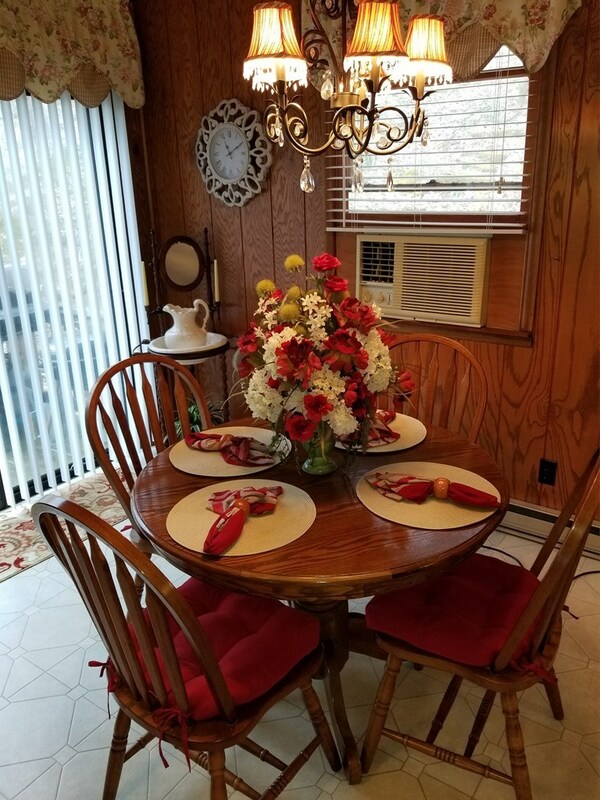 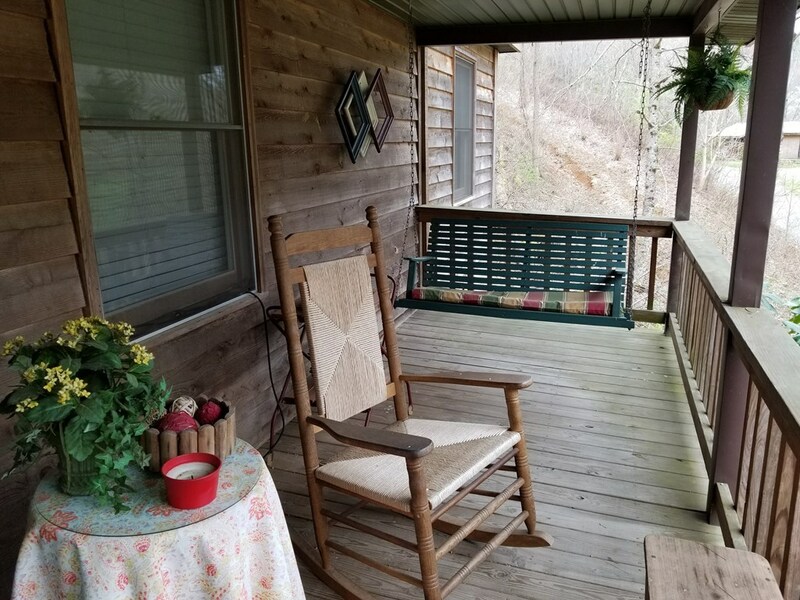 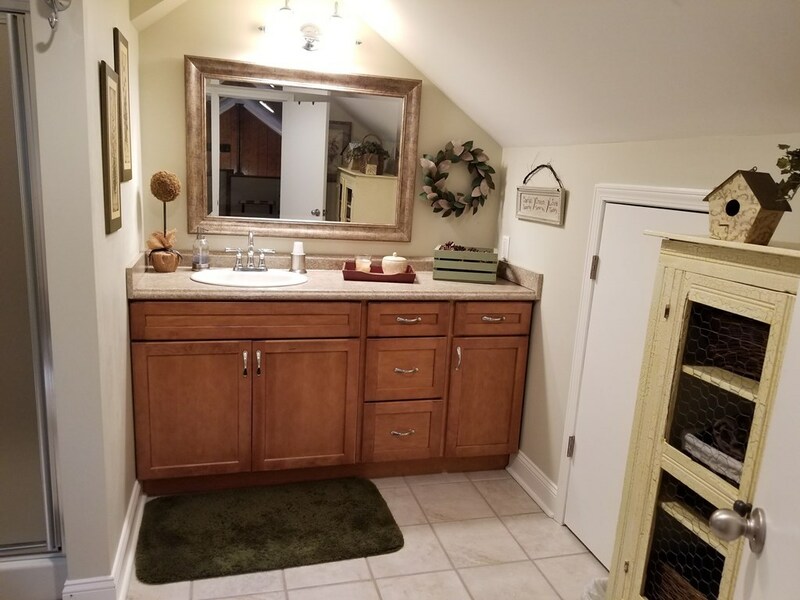 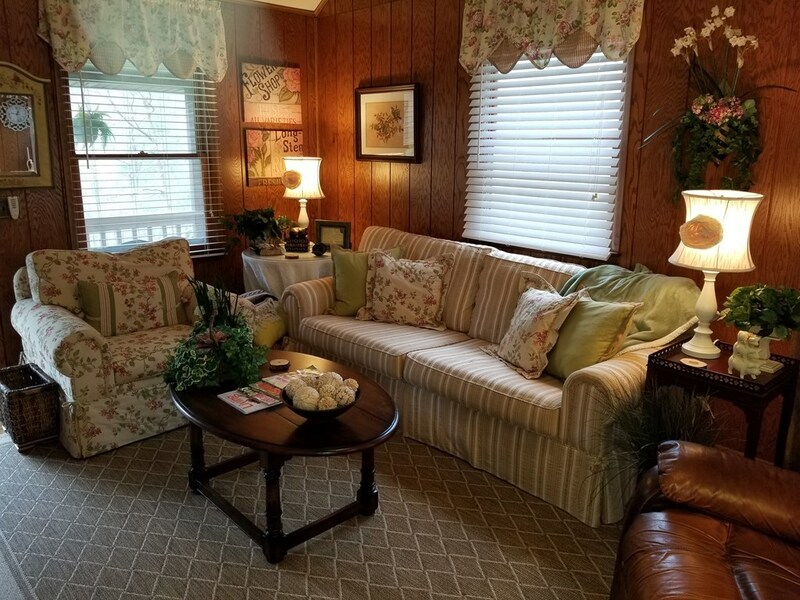 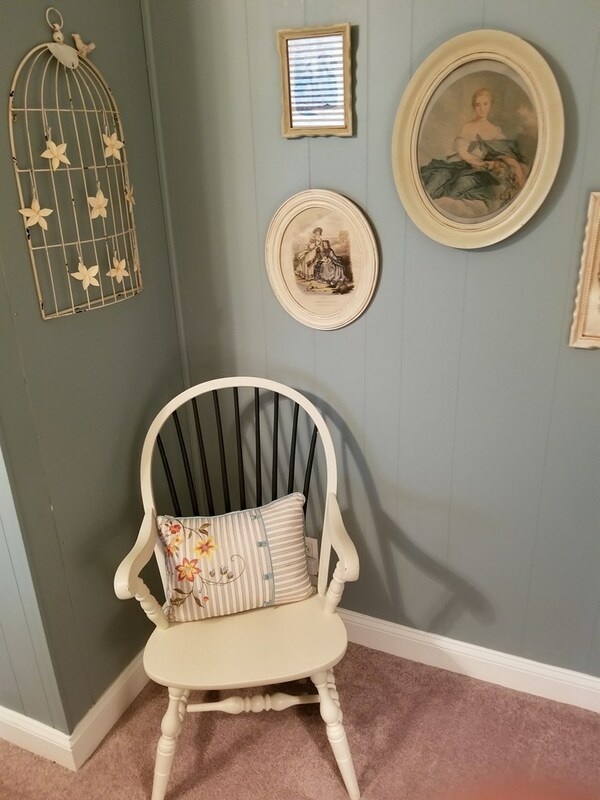 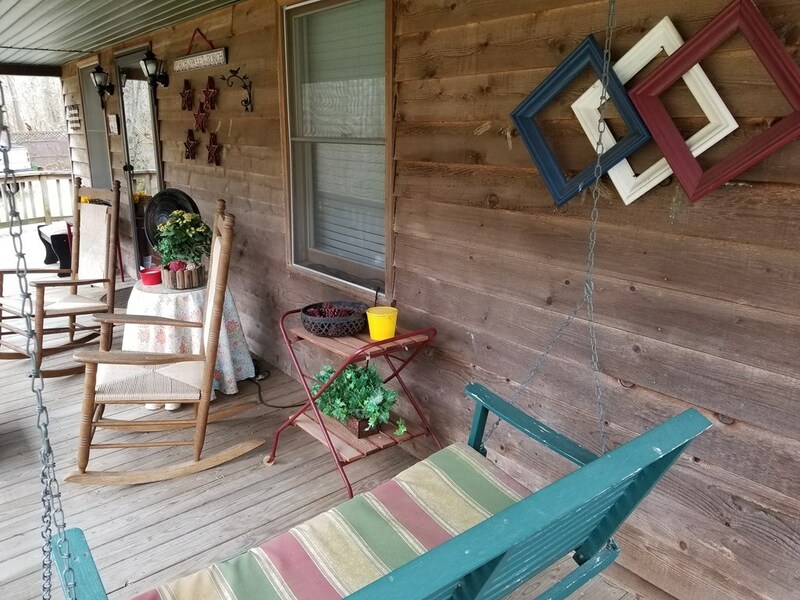 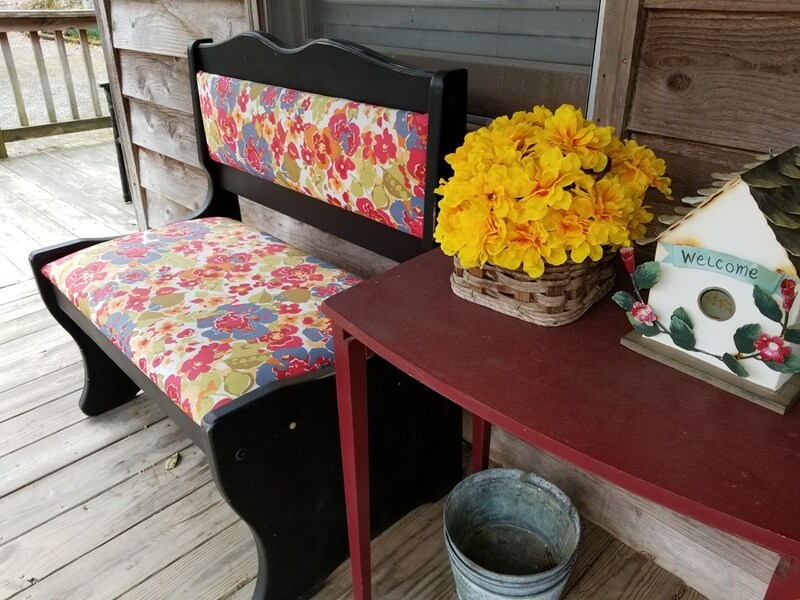 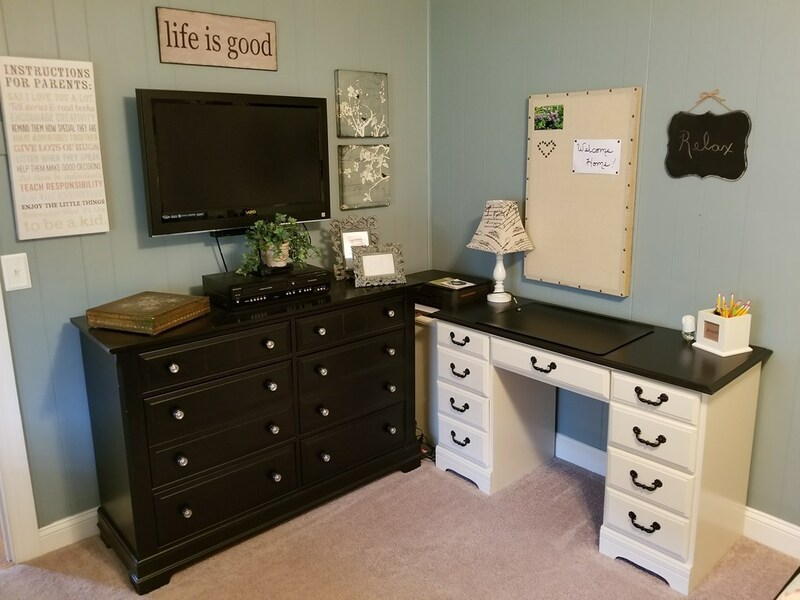 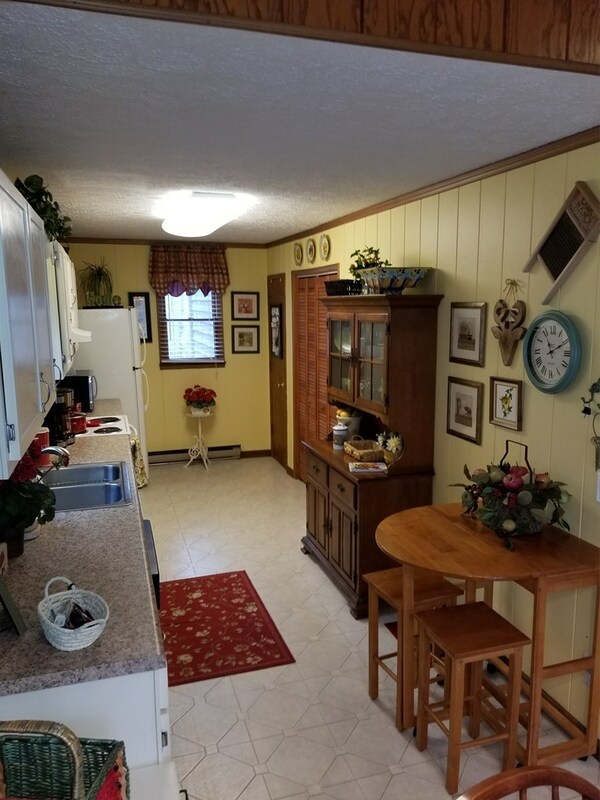 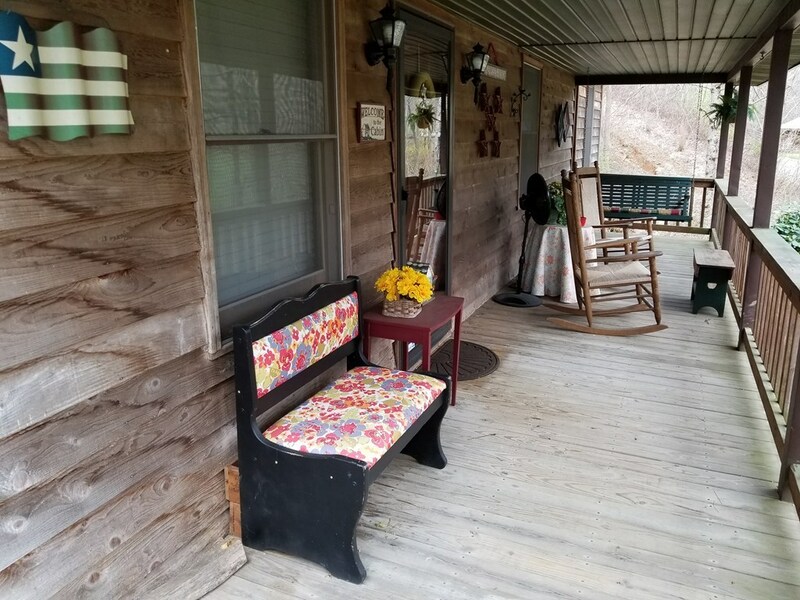 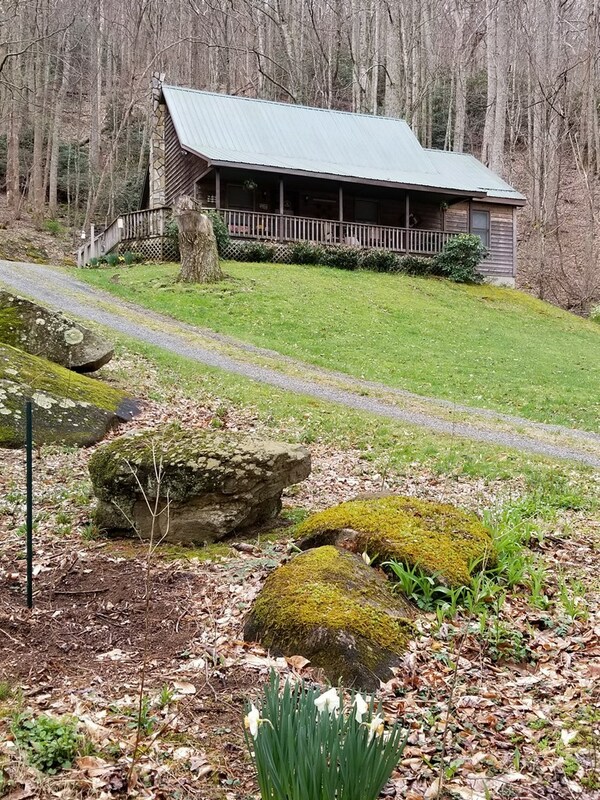 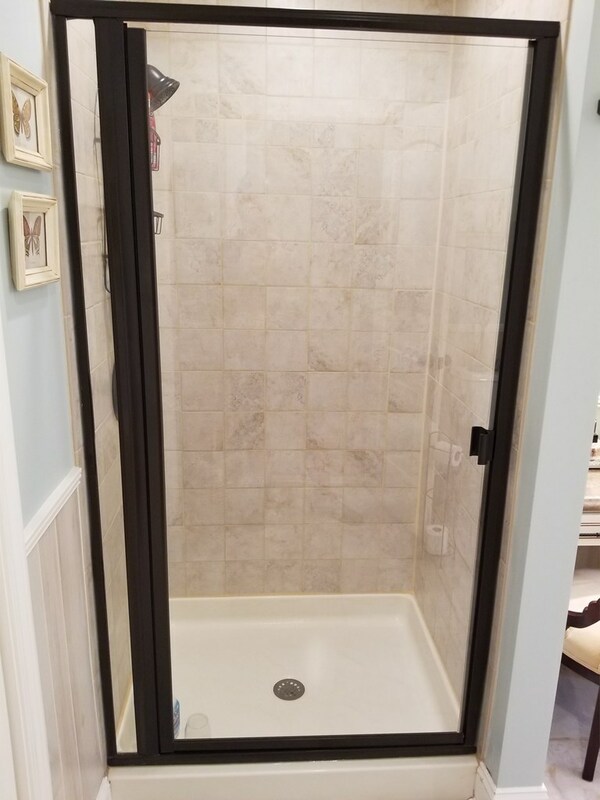 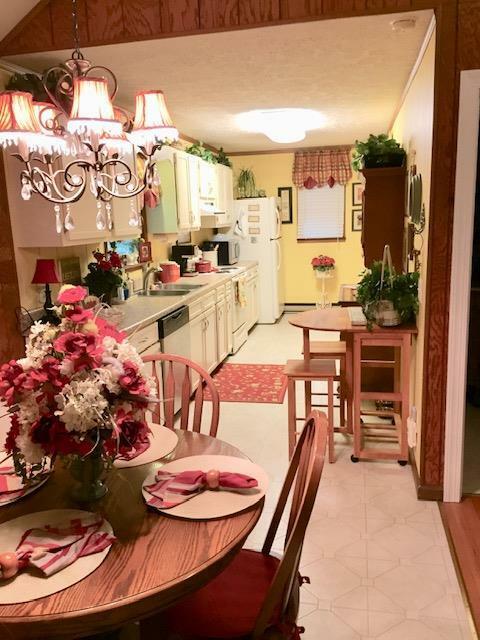 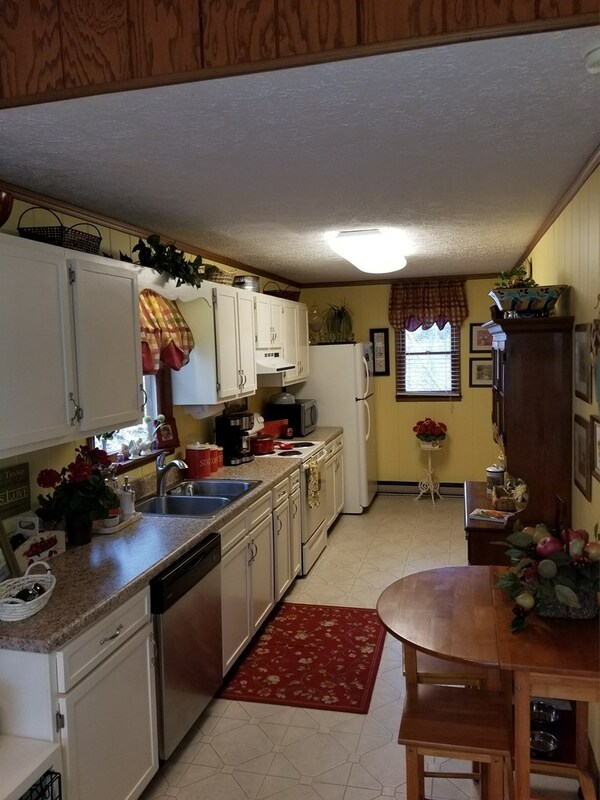 Don't miss this opportunity to have your own cabin to come home and relax or take advantage of all the amenities Grayson County has to offer. 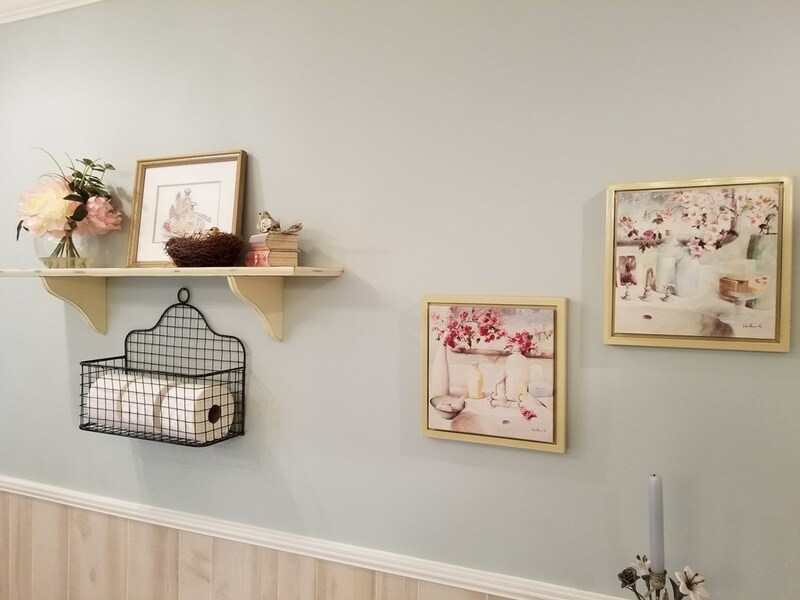 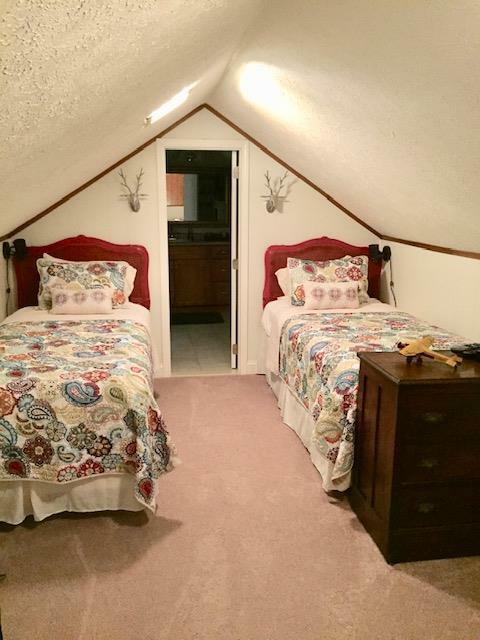 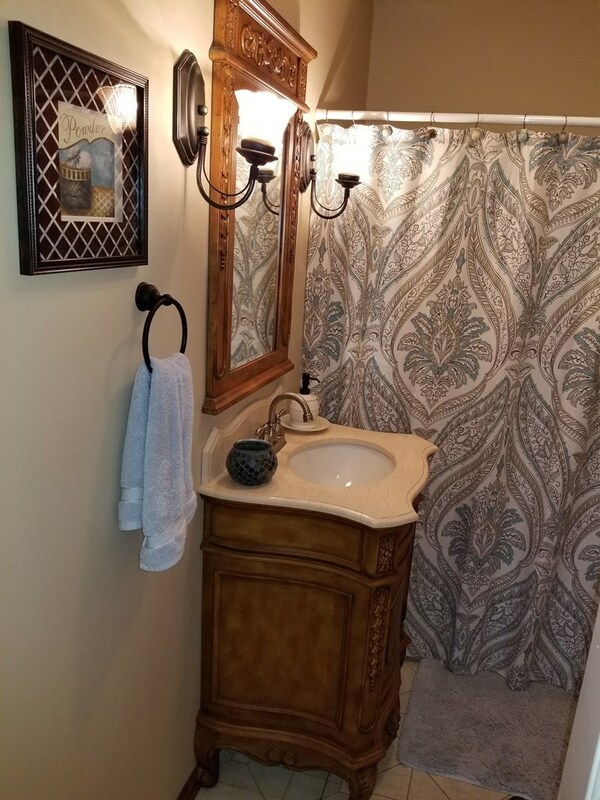 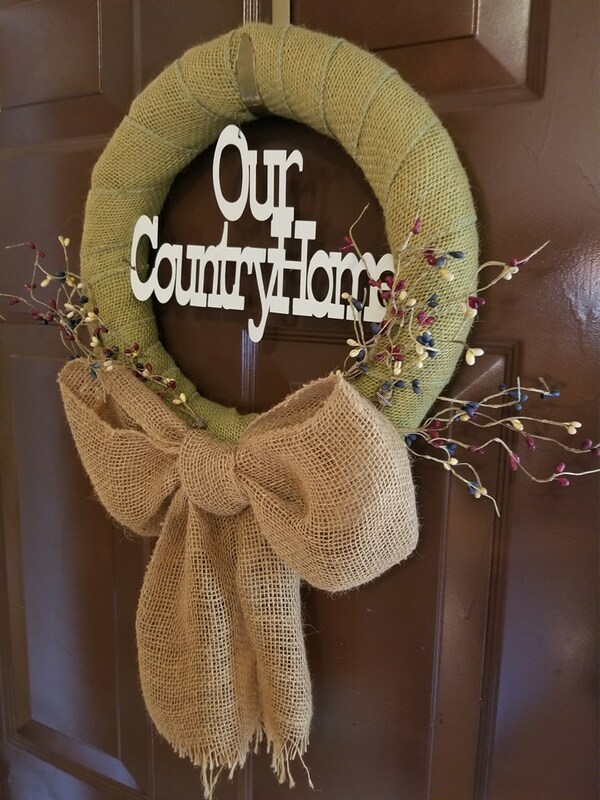 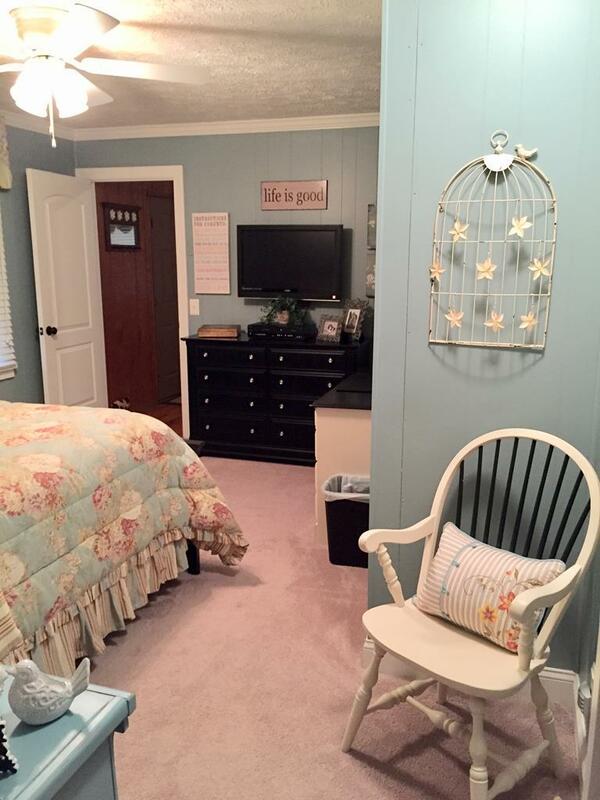 Cabin is beautifully decorated and comes ready to move in with cabin feel cozy furniture. Sit at the creek and enjoy a campfire and wash away the stress of the week! 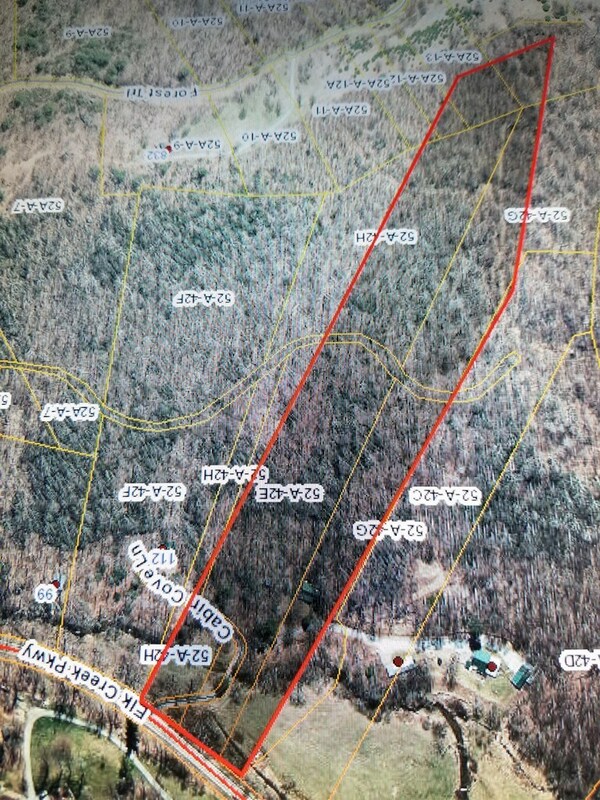 Directions: From Intersection Rt. 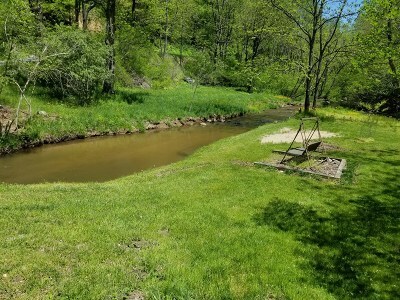 58/Rt.21 In Independence, Travel Rt. 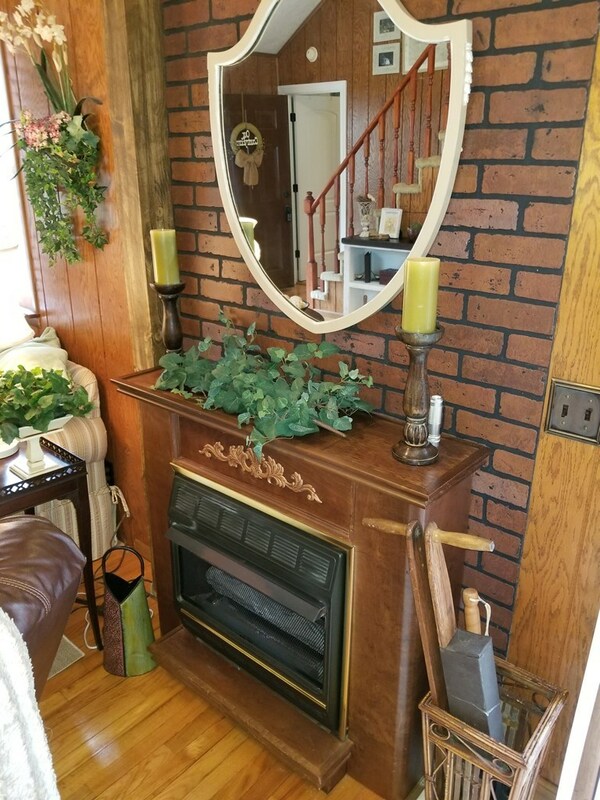 21 North For Approx. 3.44 Miles. 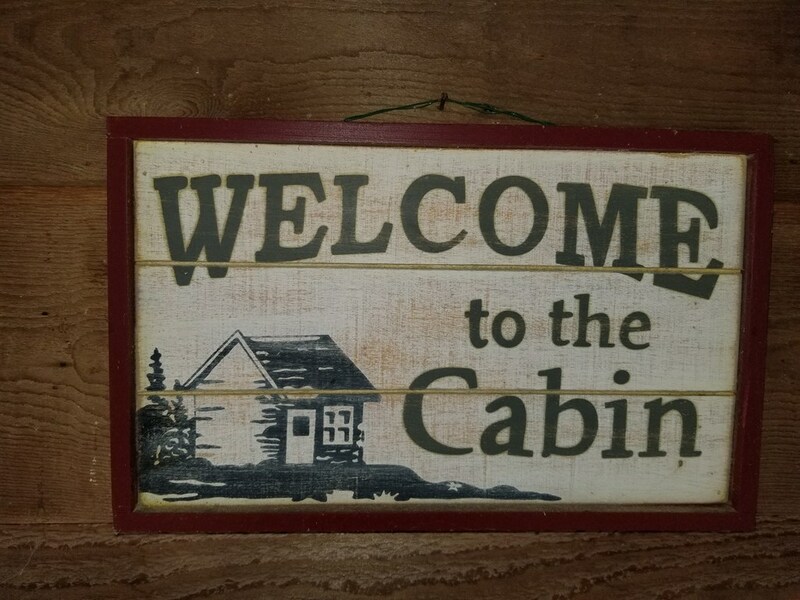 Turn Left Onto Cabin Cove Lane. 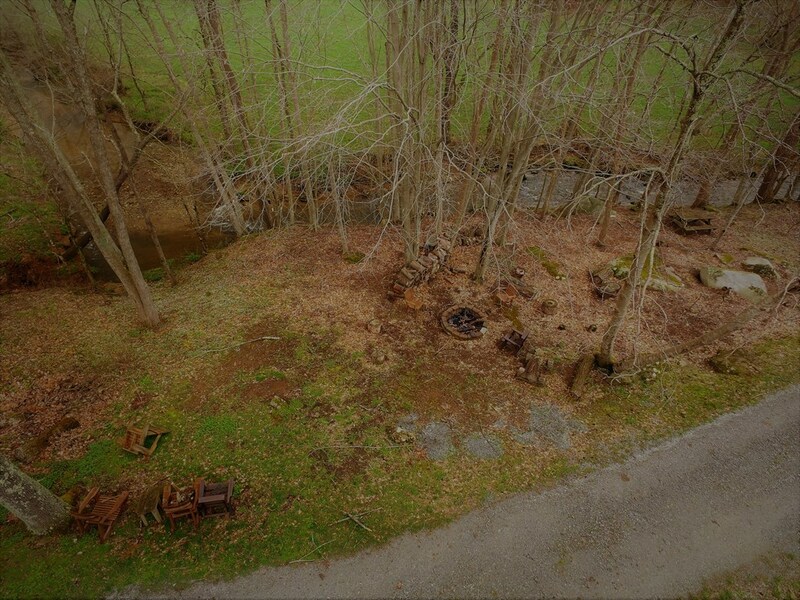 Bear Right Over Bridge. . First Cabin On The Left.